As we're all slowly getting back to our normal lives after the ADE madness, all that's left are hugely euphoric flashbacks!! 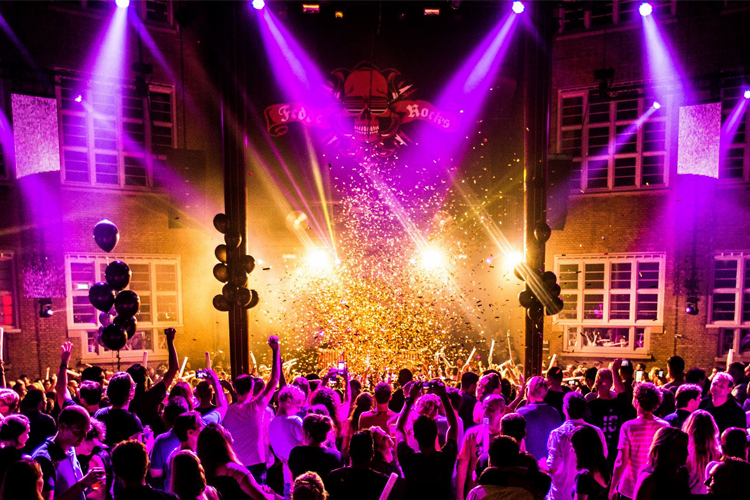 Switching venues to this year rocking Amsterdam at Het Sieraad proved to be ever so successful. My thanks goes out to everyone who came out and made this night one for the books including Chocolate Puma, Housequake, Michael Calfan, Watermat and MC Gee making our line-up absolutely amazing. Check out all pictures right here and be sure to tag yourself!! In case you were one of the unlucky having to miss out this legendary night, there is now an opportunity to secure your entrance to Fedde's 2015 October show!!! !